Everyone needs a dentist. But that doesn’t guarantee a lineup of patients in your dental practice. The success or failure of any dental practice depends on the number of new patients visiting per week/month, throughout the financial year. As new dental practices are coming up every few months, there is high competition in getting new patients. So, we are listing out 9 ways for you to up your game and find new clients visit your dental clinic. 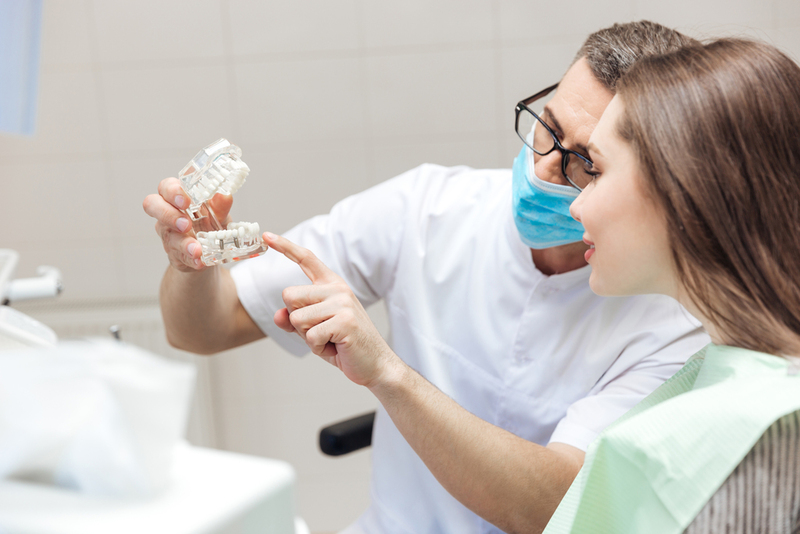 Spreading the word about the high-quality dental care through your current patients is an easy technique with the right knowledge and the patients being the right tool. Master the Three Rs of Referrals. Request your dental team to engage in a conversation about referrals through invoice mail or newsletters. Use patient communications and giveaways to Remind patients their friends, family, and colleagues are always welcome as new patients. And don’t forget to Reward the patients, when they send you referrals. It’s important to know your market and understand your audience. Find out what differentiates your dental practice from your competitors. Promote the use of the latest technology in your practice like dental sedation techniques emphasizing on pain-free equipment. The use ofEZ IOneedles can be promoted that allow for safe, simple, and speedy access to the patient’s circulatory system. Hygiene and use of sterilized equipment should be promoted in your practice. Ensure the use of high-quality Syringe filters that prevent contamination and keep the dental procedures sterile. 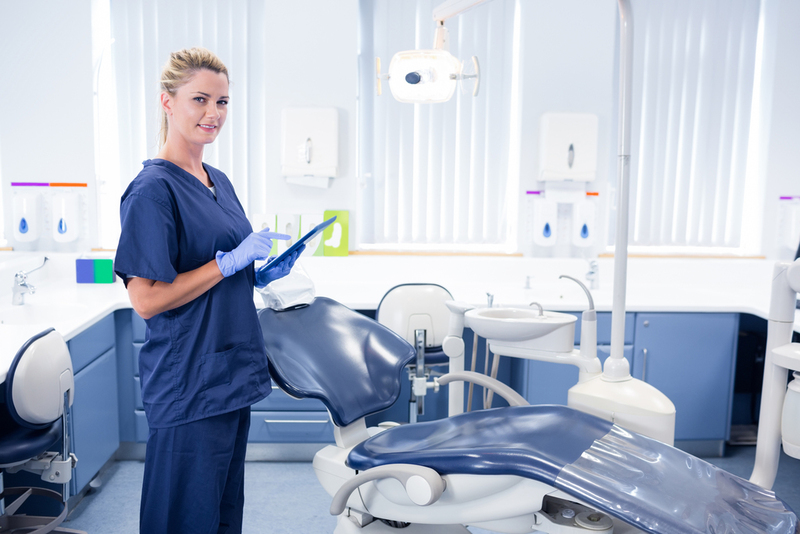 Because of stiff competition from numerous emerging dental practices, you should aim to create a stronghold for your practice in and around your neighborhood. The views, experience, and reviews of the local community about your practice can boost or bust your practice. Participate in local social events as a sponsor, or contribute by delivering dental awareness lectures to local community events. Make yourself visible in the society by keeping in touch with your former patients especially the ones who are influencers in the local community. Organize dental camps in your community to provide free check-ups. In today’s digitally connected world and fast lifestyle, social media can help you reach out to many potential clients. Make your dental practice’s presence visible on all social media platforms starting from Facebook, LinkedIn, Twitter, etc. Dentistry being more of a local practice, start publishing information about your clinic pertaining to the local population. Invest in Paid Social Media promotions with social media posts to be shown in the news feed of people within a 5KM radius of your clinic. Having and maintaining an up to date website for your practice is a must these days. Create an engaging, informative and interactive website. Have enough space on the web page demonstrating your procedures, patient testimonials and your USPs like EZ IO needles, Syringe Filters and other hi-tech tools etc. through your website. Accurate Search Engine Optimization by SEO professionals can help your dental practice appear in the top of the organic results in Google search. SEO professionals can also guide you in purchasing and managing paid google ads so that your practice appears at the top for any search made in your area. Keeping appropriate keywords in your content on your website can help you come in the top of the search. For example, have keywords like Dentist in [your area] specializing in dental implants. Target new patients with lucrative incentives like a free report in exchange for contact details, discount on bundles of treatment/checkups, referral incentives for new patients if they refer to other people. Provide awareness about dental health by educating your prospective patients through your promotional campaigns instead of just annoying ads. Tips to prevent cavities, benefits of brushing teeth, how to choose dentists etc can help create interest among new prospects. Maintain a blog page on your website educating people about dental health. Ask patients to give feedbacks through Google reviews. Dental practices with more online reviews bring credibility, thus attracting more business. Mix it up with building up an online forum or community where people can post questions, have open discussions and you can address their queries. The above tips along with proficient dentistry and building good patient relationships can help you attract more patients to your practice. Make use of digital technology to boost your marketing campaign. In the end at some point in time, people will surely require a pain doctor, it may either be a Wellington pain doctor or a Royal Palm Beach pain doctor, just make yourself visible.